You are here:Home » Bible Study Topics » Eternal Life » Do You Know How to Get Eternal Life? How Is Reading the Bible Related to Eternal Life? Through reading the Bible, we learn that God created the heavens, the earth, and all things in them, that God once used a flood to destroy the world, that God led Moses out of Egypt, and that He proclaimed the laws and commandments and guided the Israelites in their lives, and taught them to worship God. 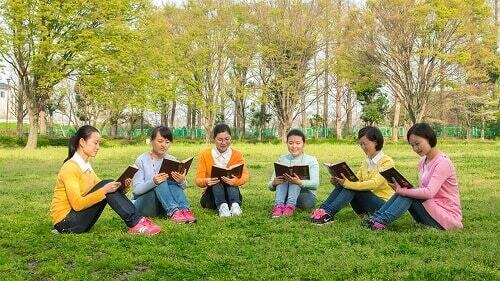 We also learn from the Bible that, in the Age of Grace, the Lord Jesus performed many divine miracles, cured many sick people, made Himself a sin offering to redeem all mankind, that His mercy and love were genuine, etc. Through reading the Bible, we come to know God’s authority, we increase our confidence in following God, and we do more good deeds in our lives and work. These are all things we gain from reading the Bible. 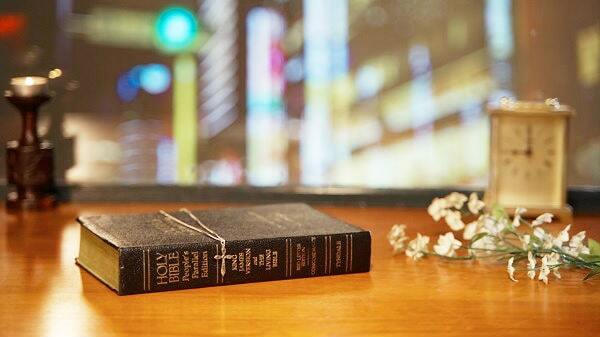 No one can deny the value of the Bible’s existence to us, or the benefit and help it brings us. Therefore, many Christians believe the Bible is our path to gaining life in our belief in God, and that only by persisting in reading the Bible can we get eternal life. But some people read that the Lord Jesus said, “Search the scriptures; for in them you think you have eternal life: and they are they which testify of Me. 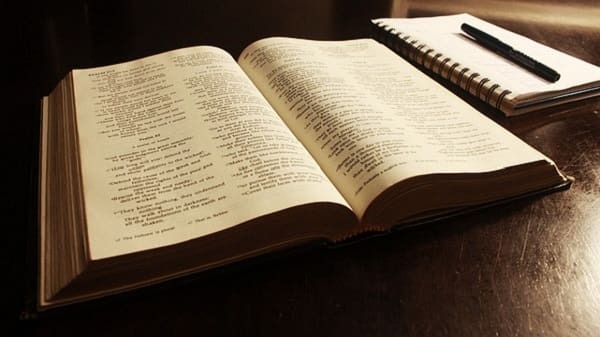 And you will not come to Me, that you might have life” (John 5:39–40), and they feel confused: Since the Bible contains the words of God and the testimony of man, reading it should be able to give us eternal life. Why, then, does the Lord Jesus say the Bible doesn’t contain eternal life? 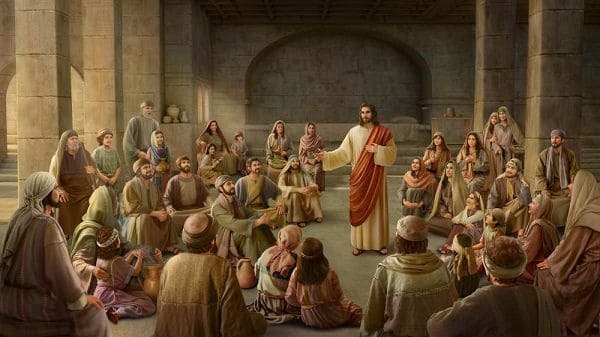 The Lord Jesus preached the way of repentance, and when people accepted the way of repentance, the result was that they confessed, repented, and their sins were forgiven, outwardly they performed more good deeds, they didn’t steal, rob, strike or scold others, or drink, and some people were able to work diligently, expend for the Lord, forsake everything to follow the Lord, and spread the gospel of the Lord Jesus. But merely being gaining the Lord’s redemption for our sins does not represent that the root cause of our sin is resolved, nor that we are on a clear path to getting eternal life. Even from the moment we believe in the Lord, we are controlled by our arrogant, conceited, selfish, despicable, twisted, and deceitful dispositions, and so we often engage in conflict, or belittle and exclude others; for the sake of our interests and reputations, we often scheme, deceive, and lie; in our belief in God, we often are unable to worship God even as we worship and follow men; at meetings and when we preach, we often exalt ourselves, and can’t honor God above all or testify God; and especially in times of disaster, we always run the risk of misunderstanding, blaming, or even betraying God. These expressions prove that the work done by God in the Age of Law and the Age of Grace was not to change our life disposition, but was instead to teach people to know their own sin, and to be able to confess their sins and repent. A book says, “Christ of the last days brings life, and brings the enduring and everlasting way of truth. This truth is the path through which man shall gain life, and the only path by which man shall know God and be approved by God. 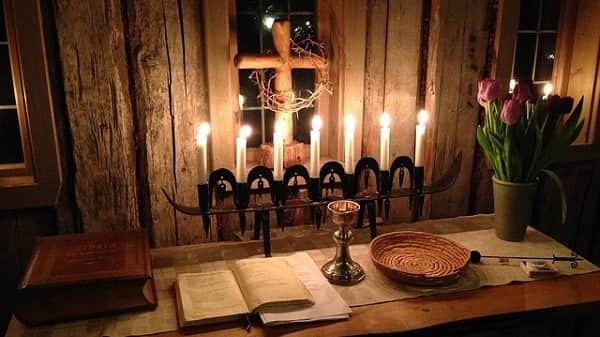 If you do not seek the way of life provided by Christ of the last days, then you shall never gain the approval of Jesus, and shall never be qualified to enter the gate of the kingdom of heaven, for you are both a puppet and prisoner of history. Those who are controlled by regulations, by letters, and shackled by history will never be able to gain life, and will never be able to gain the perpetual way of life” (“Only Christ of the Last Days Can Give Man the Way of Eternal Life”). From this, we can see that only Christ of the last days can express the truth that purifies our sins and gives us the way of eternal life. We must let go of our view that the Bible contains eternal life, receive Christ in the last days, and gain the truth from God before the everlasting stream of living water of life can enter our lives. The Bible cannot substitute for God’s authority and power, it does not represent the life God bestows to man, and it does not represent the work of the Holy Spirit. The Bible is only a record of God’s previous words and works, which is to say that the Bible is merely testimony of God. The source of eternal life is Christ, not the Bible. The Bible is not a substitute for God, and it has no life. Christ is the Lord of the Bible and the source of life, and only by accepting God’s salvation in the last days do we have the chance to get eternal life. • Have You Found What the Way of Eternal Life Is? 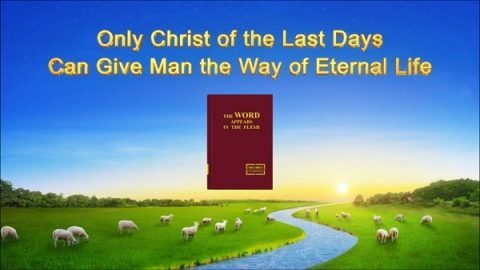 • How to Enter the Narrow Gate to Gain Eternal Life? Have You Found What the Way of Eternal Life Is? To Be Saved – How Could We Find the Way of Eternal Life? Belief in Jesus doesn’t mean we’ve gained eternal life. Only the truth is the way of eternal life. If we really live out the truth, then we will never die.